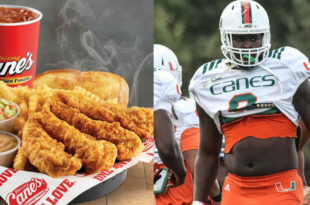 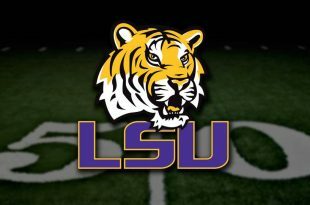 A Gonzales man with more fervor for LSU football than brains has called for a boycott of Raising Cane's restaurants ahead of the Tigers' season opener against the Hurricanes from the University of Miami, FL. 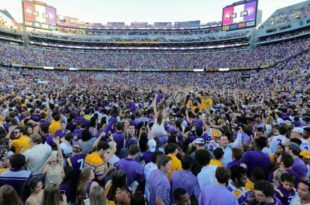 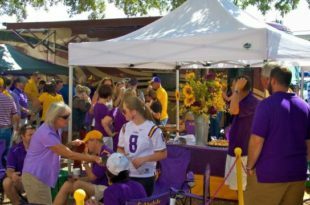 The LSU Athletic Department has announced that the entire crowd expected to pack Tiger Stadium on Saturday, September 8, has been listed as questionable for the contest against the Southland Conference powerhouse from Hammond. 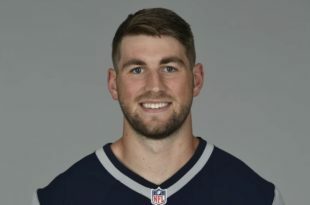 Former LSU starting quarterback Danny Etling is continuing to whelm his fan base by testing positive for several performance-averaging substances. 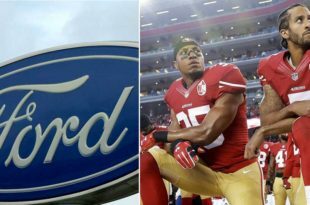 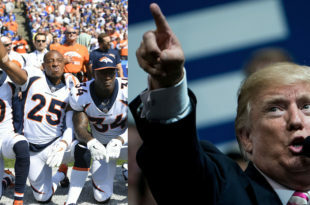 President Donald Trump has threatened to force NFL players to play soccer if they don't stand during the national anthem.